Much like the general weather in Sri Lanka, Kalutara enjoys days of balmy sunshine almost the whole year through. The average temperature here is around 30 °C and it is not uncommon for humidity levels to reach 90% at times. Night times are generally cooler with temperatures averaging approximately 20 °C. 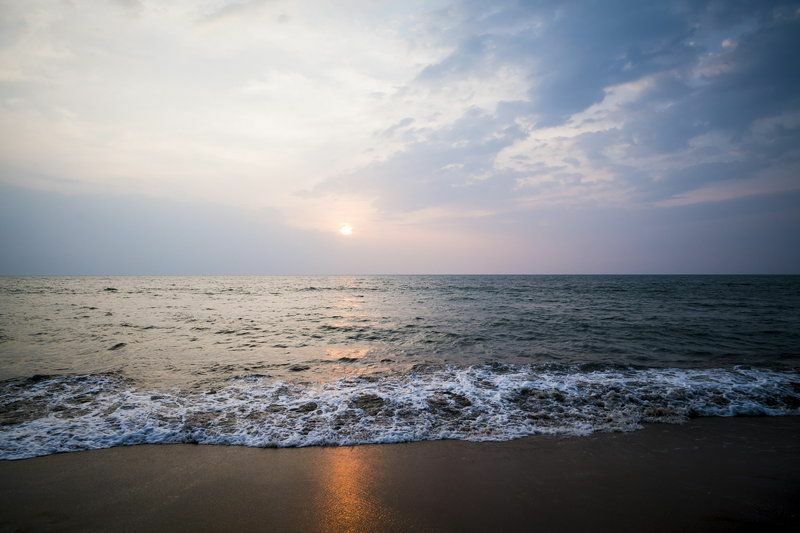 November to March is considered the peak season for tourists visiting destinations such as Kalutara with glorious coastal weather to be expected. The southwest monsoon period which spans from April to around September brings with it cooling rain to the coast, though you can expect days of bright sunshine during this time as well.